New old stock connecting rod for Kohler K241 engines. OEM: A-235139, 4706703 standard. 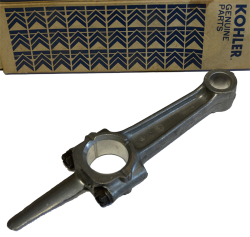 New old stock connecting rod for Kohler K241 engines.